Chicago is one of the most fabulous cities of the United States. 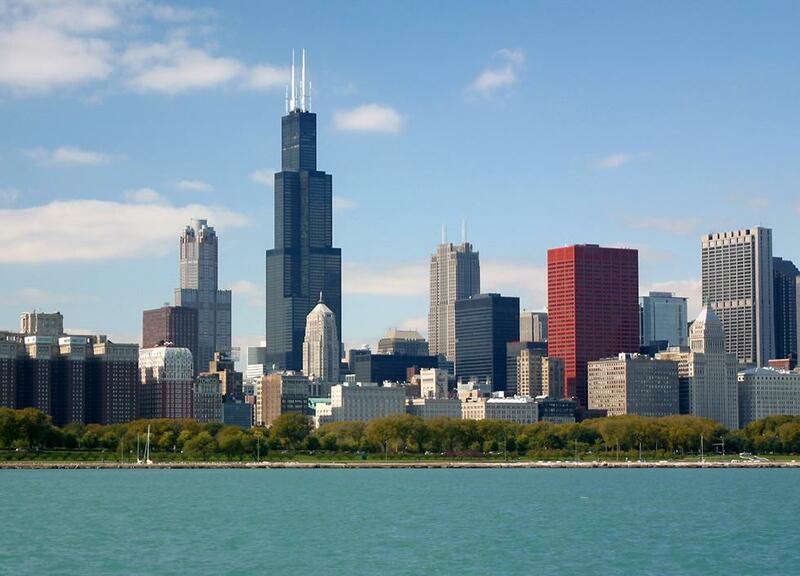 Being the most populated city of Illinois, Chicago is one of the most prominent cities of United States. Not to mention, Chicago is the third most populated city of U.S. and this gives a reasonable excuse to many people to visit the place. However, unlike many other cities of the United States, you should be very careful while visiting Chicago as it has extreme weather conditions. Experts strongly recommend that one should not visit Chicago during winter season. If you are not a diehard fan of the winter season, you must watch out for Chicago’s winter season. The winter in Chicago is of extreme nature and if you cannot stand cold, you must never go there in winter. Not to mention that snowfall hides the original beauty of the place and you will not be able to enjoy the wonderful views which are often seen in winter. In general, the snow fall in Chicago starts from November and usually extends up to the April. In contrast, spring season does not last for long in Chicago. Just like the winter, summer season is also very hot and makes it impossible for the visitors to bear the hotness. On the other hand, the autumn season is the ideal to visit Chicago as the weather is very moderate and one can enjoy the sight-seeing and hang around any place he wishes to. Not to mention, the cost of hotels and other service charges for visitors is strongly dependent on the season. For instance, the room charges are much lower in winter season as compared to other seasons. If you are going to visit Chicago in summer, then you have made the right choice. Most of the important events are held in Chicago during the summer season. Some of the famous events being held in Chicago are Taste of Chicago, the Air and Water Show, Jazz lovers, Chicago Blues Festival and Classical music. If you intend to visit Chicago for the games, then you are on the right path. The most prominent games being played in Chicago are basketball, baseball, soccer, football and hockey. If you wish to save money in Chicago and enjoy the snow, you should visit it during winter.